Concrete grinding is one of the modern trends in the construction industry. Play sand is an excellent material that comes in quite handy when you are using a concrete grinder. It will keep the diamonds cooled and dressed while acting like a secondary abrasive to help inn the actual process of grinding. In case a contractor realizes that the tool no longer cuts or produces debris after some time, all he will have to do is throwing down some play sand. The other problem could be when the equipment has heated up and the matrix has begin to swell. This may end up trapping the diamonds and not releasing them so that they can get cut. The play sand will offer the desired debris to help the tools abrade away part of the matrix and expose new diamonds. The end result is that the tools are constantly dresses for maximum performance. Moreover, play sand will keep the mastic, adhesive, and sealer among others from collecting together to make a mass that may smear back to the substrate in the process. 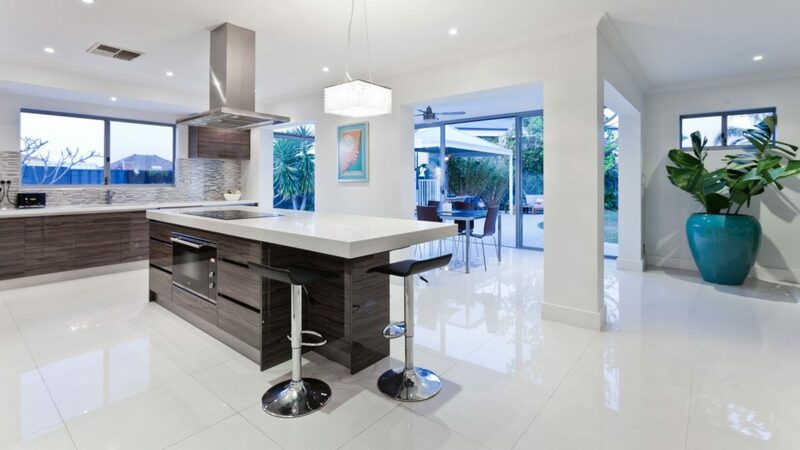 South Florida Contracting Services remains to be top on the game when it comes to delivering excellent services. The second tip is that rotating concrete grinding machines may expand the life of the diamond tool. Rotating the machine will help the contractor in several ways. In case you are new to business, you can easily accomplish this by locating and activating the rotating button that is on the grinder. Taking this action will redress the diamond that possesses a direct wear pattern and will help in opening a glazed tool. Rotating the machine will also help in cooling the stones and hence producing a leading edge that is different. The rotating machine will also help in porous concrete and grinding soft. For instance, some soft concrete can wear the leading edge of the segment of the tool and this changes the surface of the grinding tool. With a changes surface area, the tool may leave behind some erratic scratches and an inconsistent look on the surface. This may reflect through a thin-mil covering and result into a polish job off to a very bad start. The third tip is that presoaking the carpet adhesives is an excellent idea when dealing with removal. White and yellow adhesives are always water-based. You can rehydrate the adhesives by presoaking it to make the material to swell. The materials will debond as they swell from the concrete and hence becoming much easier to remove. Note that this is not a wet scrape or grind and you need to use enough water for soaking in and rehydrating. If you use a lot of water, this material will spread on the floor and dry and this will result into similar issues like before. Only use enough water in gathering the material in tiny chunks after scraping. Presoaking will also help you keep the temperature of the tools down and this will reduce smearing. Some of the adhesives may have a blue or green color. Most of these adhesives and urethane-based or epoxy. Water cannot help in this kinds of removals and you can use play sand as an alternative. South Florida Contracting Services can help you through this process. The third tip is that presoaking a hard trowel slab may make the process of concrete grinding a little easier. It reduces the tension on the surface and flushes sand and smaller aggregate to the surface. The sand and aggregates will assist the opening steps on the grind. These elements act as a secondary abrasive and support the abrasion of diamond matrix to generate fresh diamond in the tool. Presoaking also brings the concrete and surface temperature down. This will also assist with the operational temperatures of the tooling. Something may appear to be a hard-troweled slab when it is a tight slab with thin cure and seal layers in real sense. This form of sealer can glaze a tool and cause it to heat up. You can remove the sealer with water and play sand. Lastly, it is critical to let the water channels to remain open on wet transfer tooling and wet resin pads when wet grinding. In case they clog up, they will trap the spend tools in the built-up slurry paste and generate an irregular scratch that is unwanted. Opening the water channels will give the slurry an escaping place. This will give a clear path that debris can follow. Opening the channels will also make sure that the operating temperatures are kept properly. 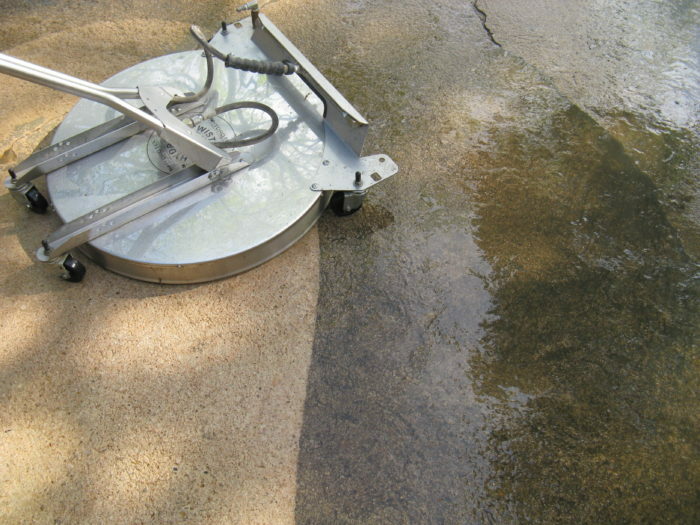 All these concrete grinding tips will help you to produce the best surfaces.